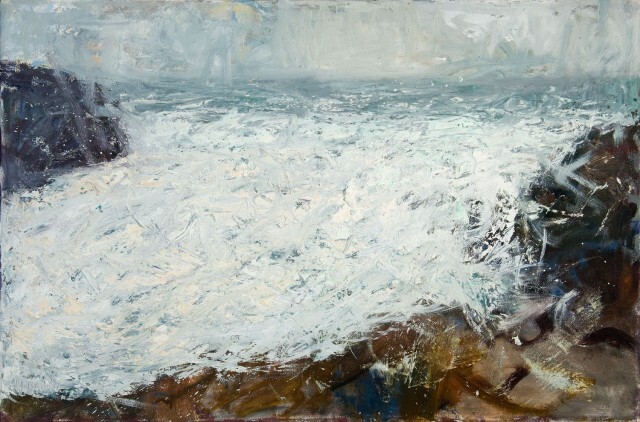 Scottish artists have always been drawn to the sea, pulled along by instinct, like salmon, to the coast. 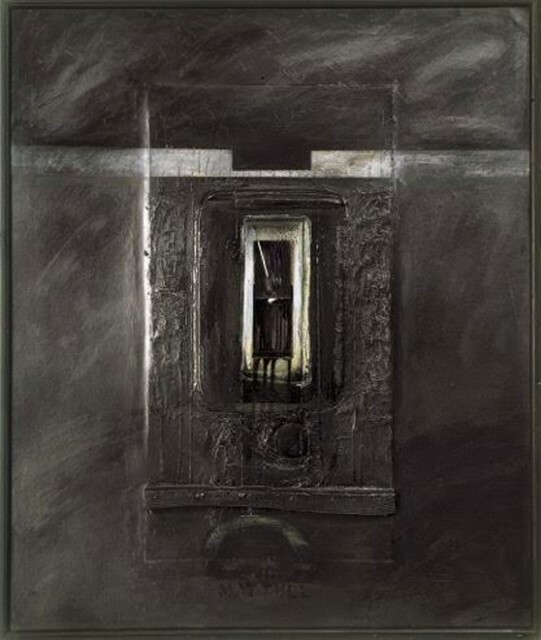 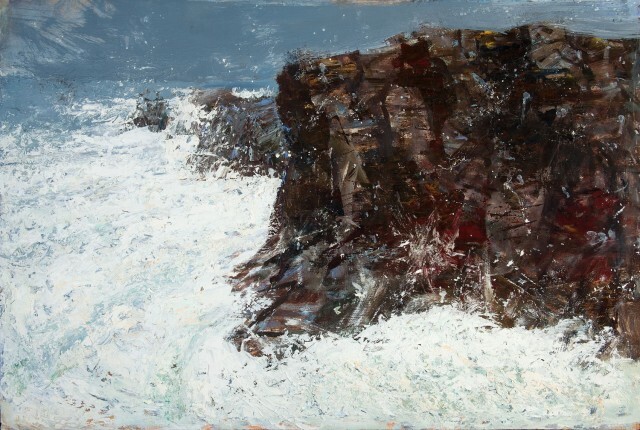 It was a powerful draw to twentieth century artists – Eardley, Houston and Bellany - and it is equally powerful now. 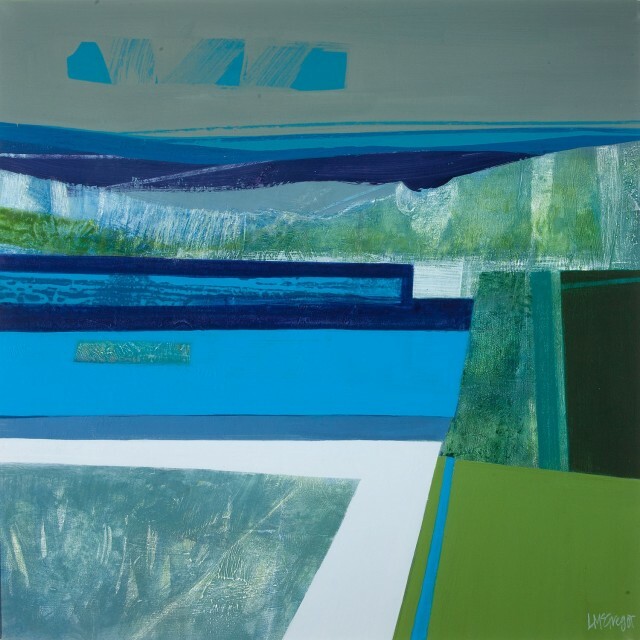 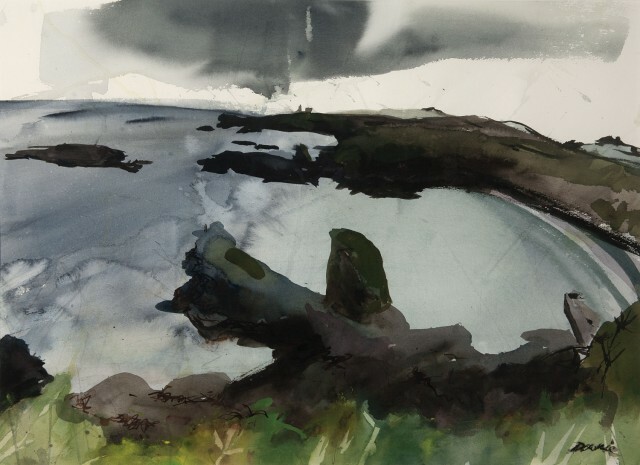 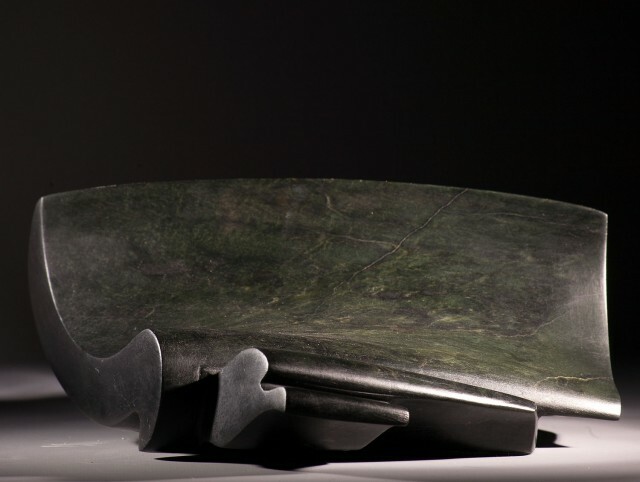 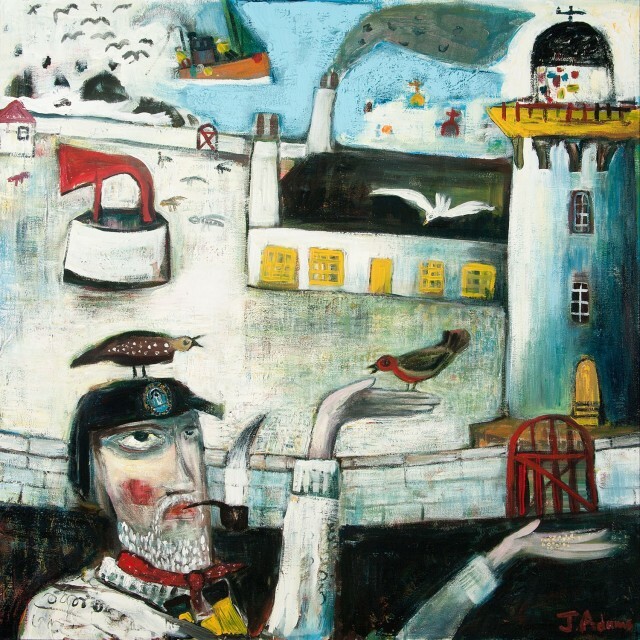 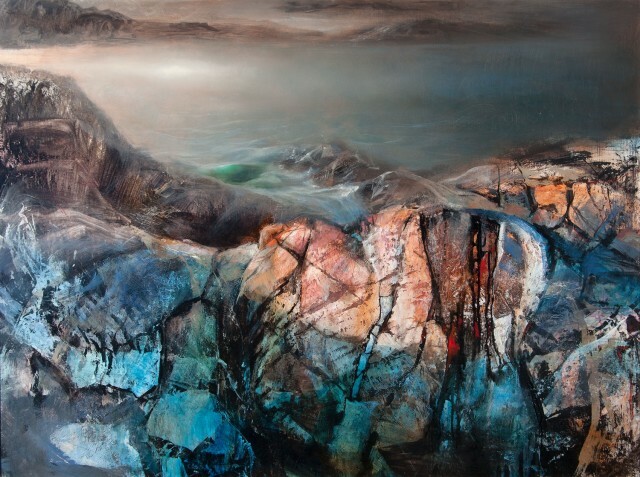 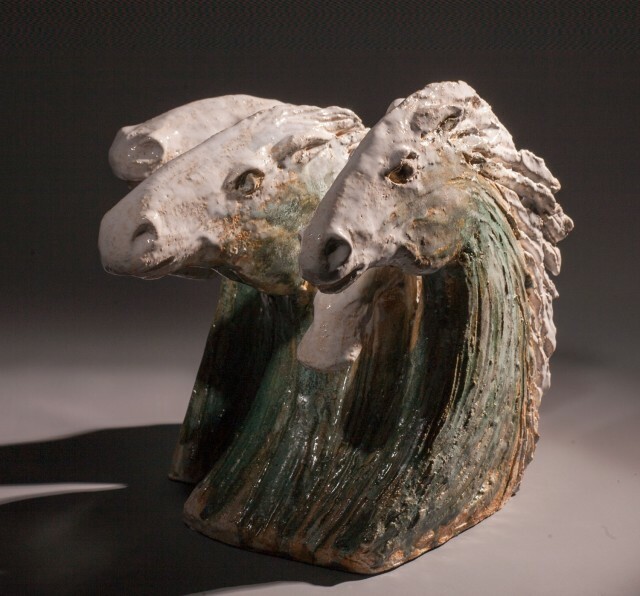 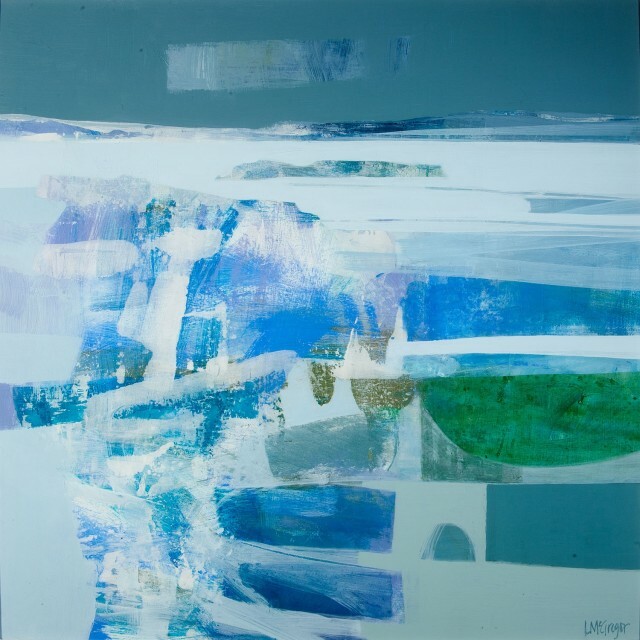 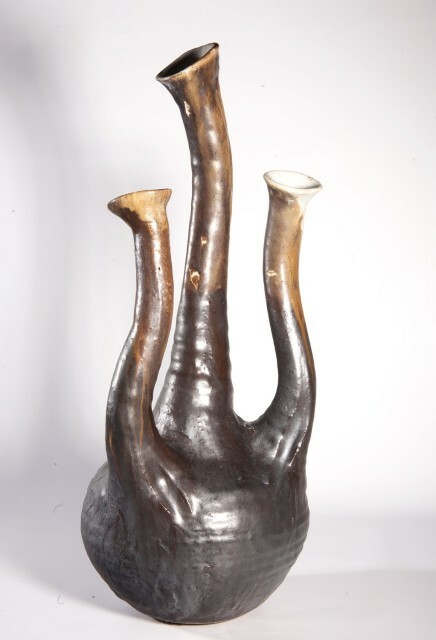 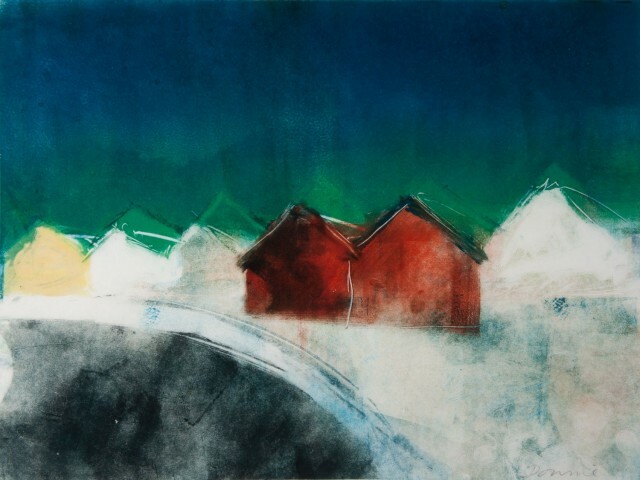 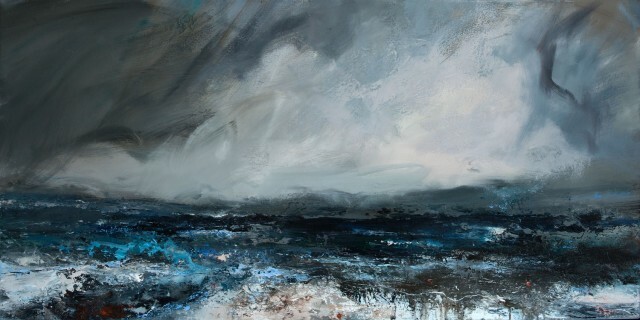 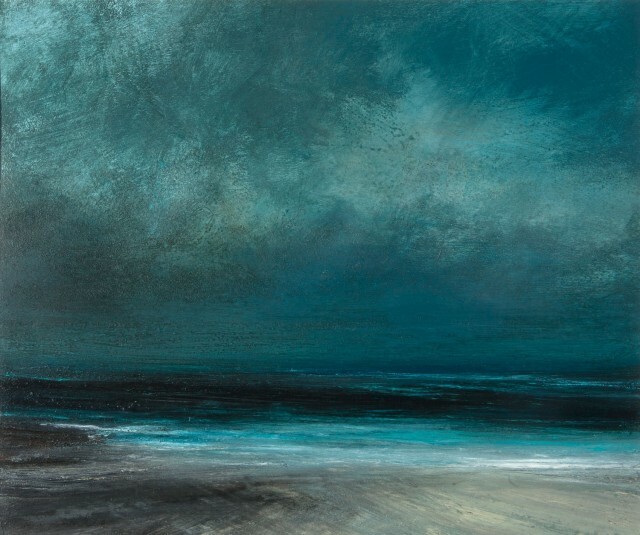 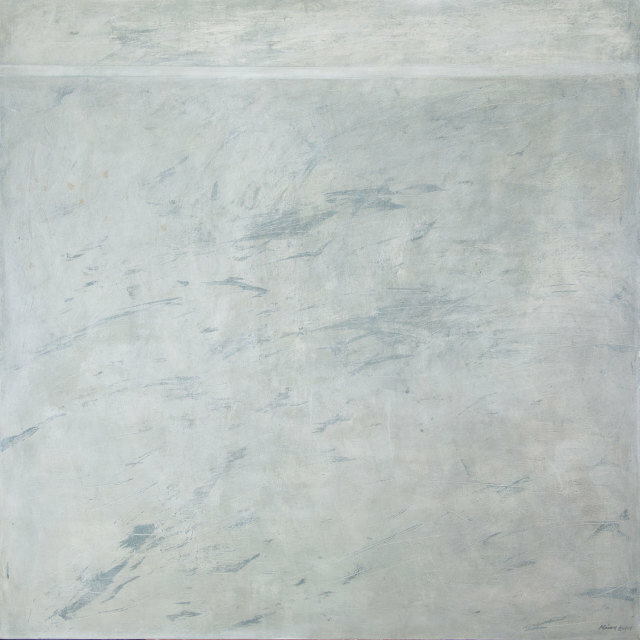 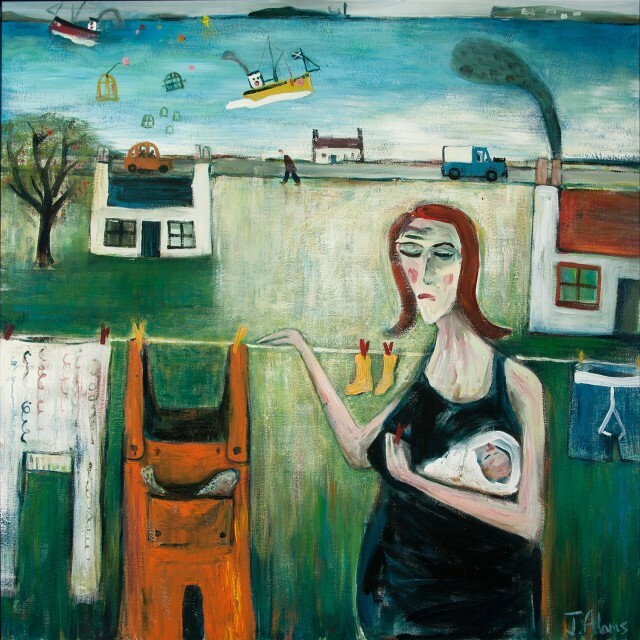 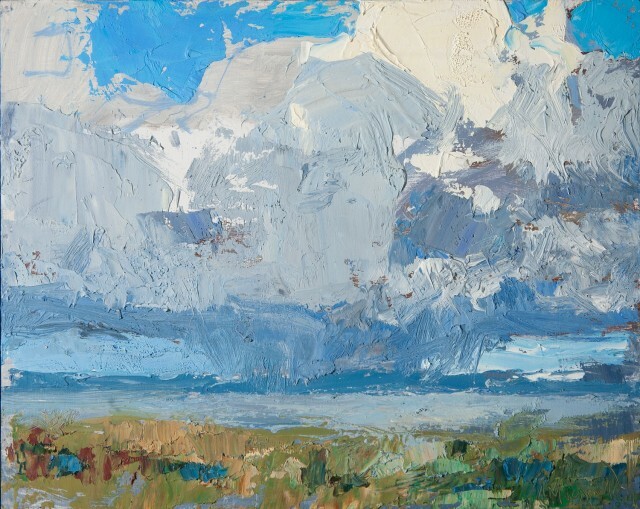 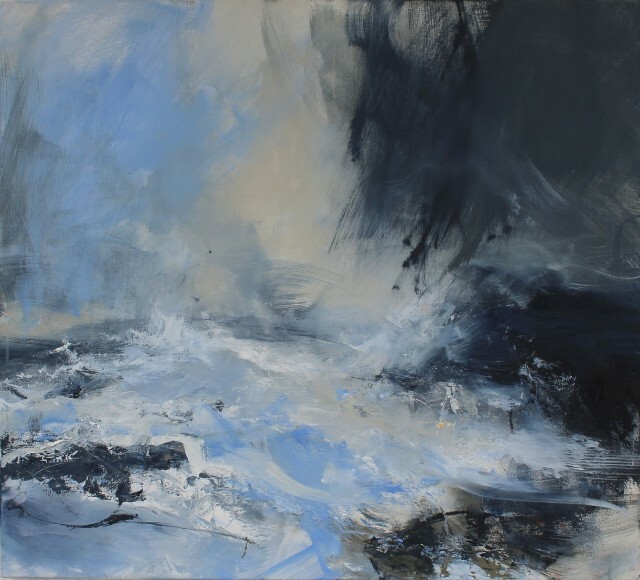 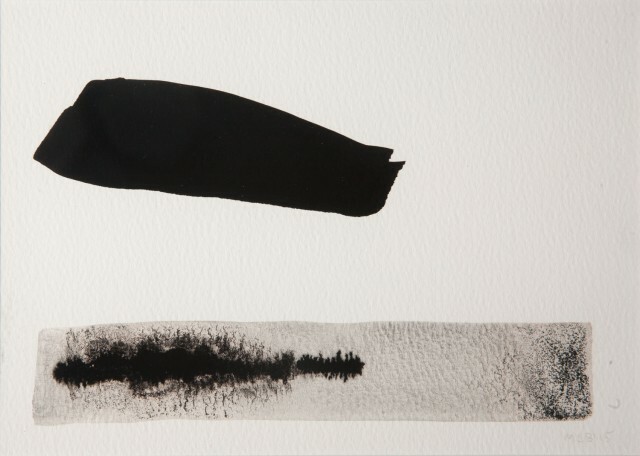 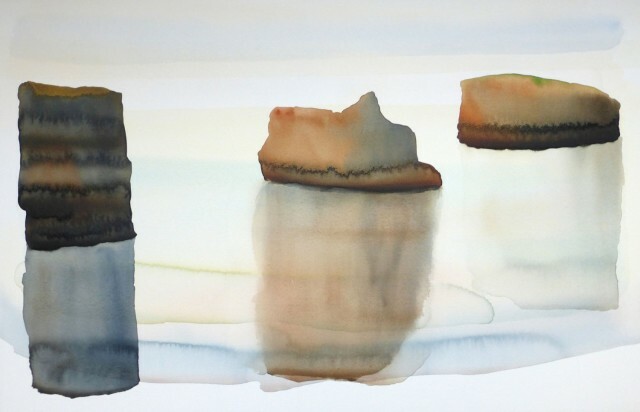 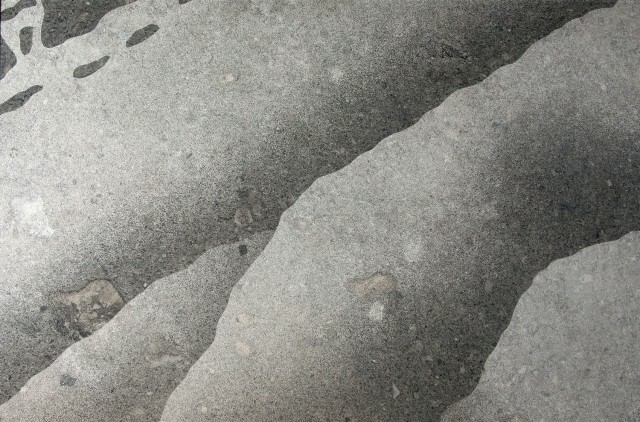 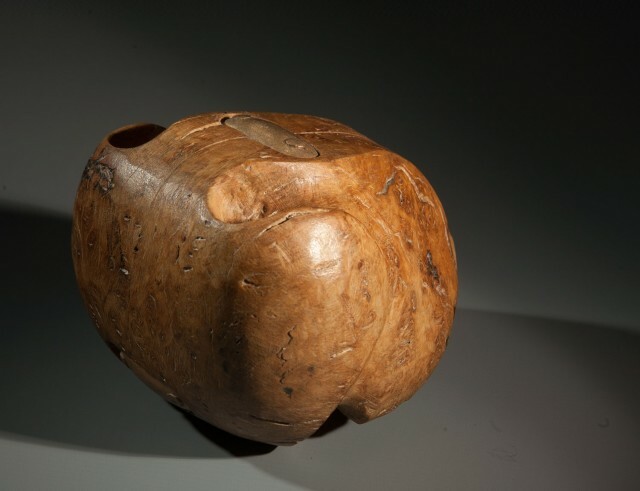 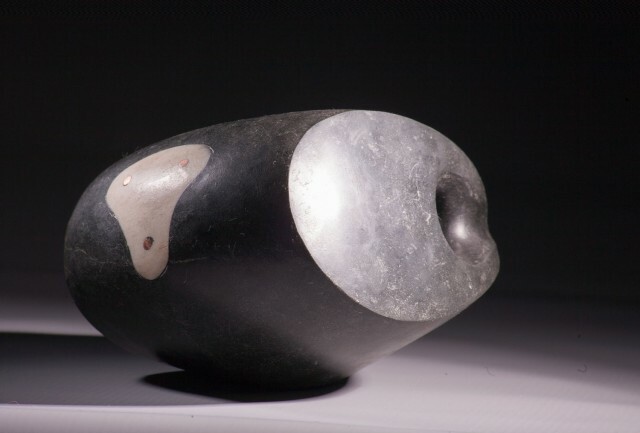 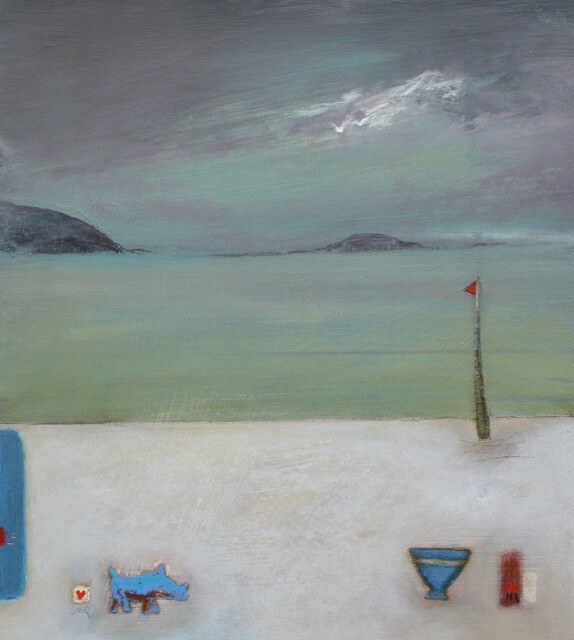 Kilmorack Gallery’s exhibition ‘SEA’ looks at its influence on Scottish artists in 2016 and includes work from James Newton Adams, Mary Bourne, Ruth Brownlee, Joyce W Cairns, Helen Denerley, Steve Dilworth, Kate Downie, Lotte Glob, Gail Harvey, Janette Kerr, Marian Leven, Sian MacQueen, Allan MacDonald, Lynn McGregor, Illona Morrice, Beth Robertson-Fiddes and Will Maclean.